Sale Pending! 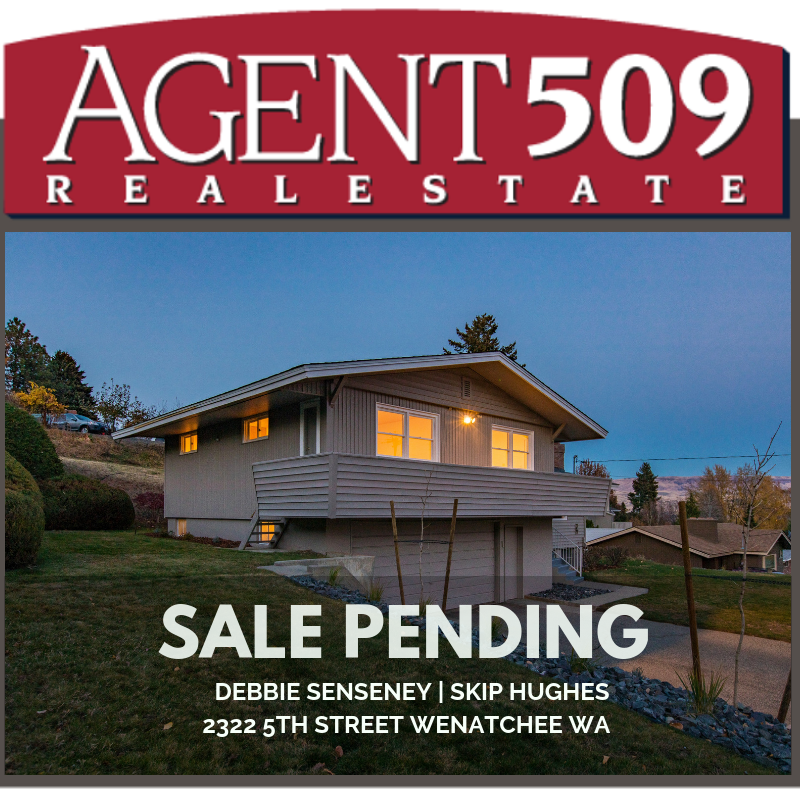 Congratulations to our seller and buyer for coming to agreement on our home located at 2322 5th Street in Wenatchee. Great work by Debbie Senseney and Skip Hughes of AGENT509. Now onto inspection! All the best.